I know what you’re thinking — yum, yum, yum. My mouth is watering. 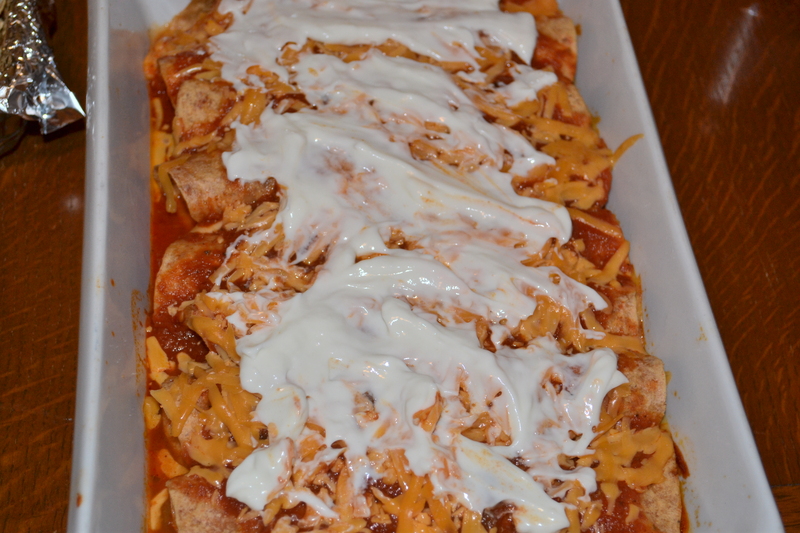 My cutie friend Ali and I made these enchiladas for Gourmet Club: Mexican Fiesta! They were super easy to make and super tasty. 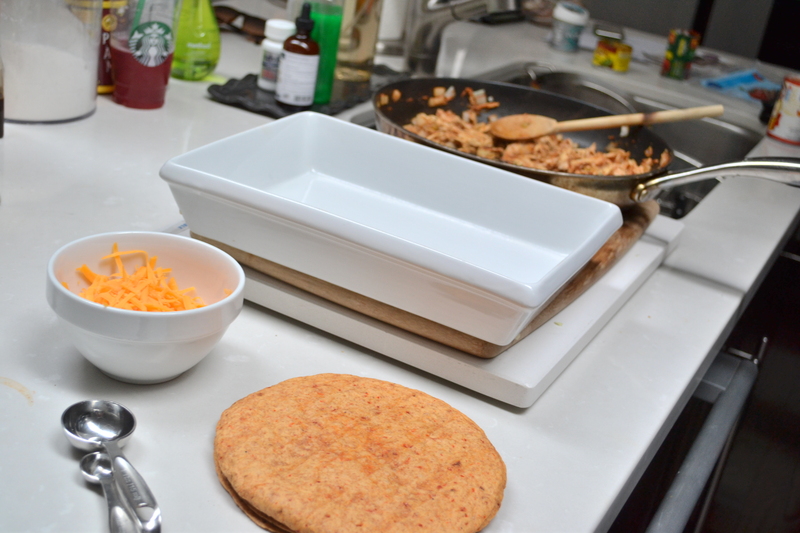 The best part is putting the filling into the tortillas. 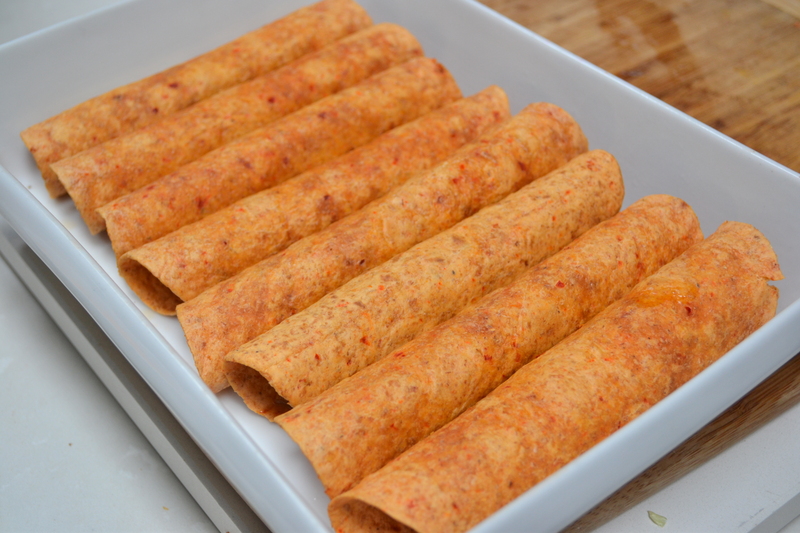 We used PC Blue Menu Chipotle & Red Pepper Whole Grain Tortillas. 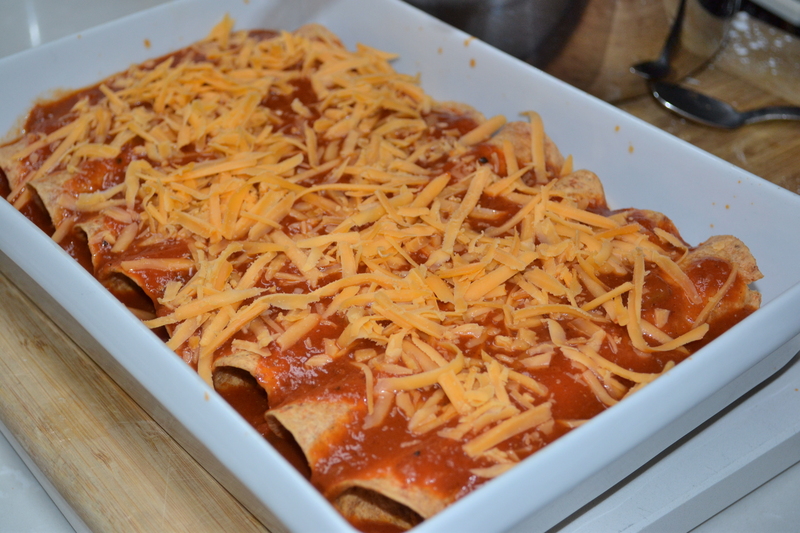 It made the enchiladas healthier and tastier. 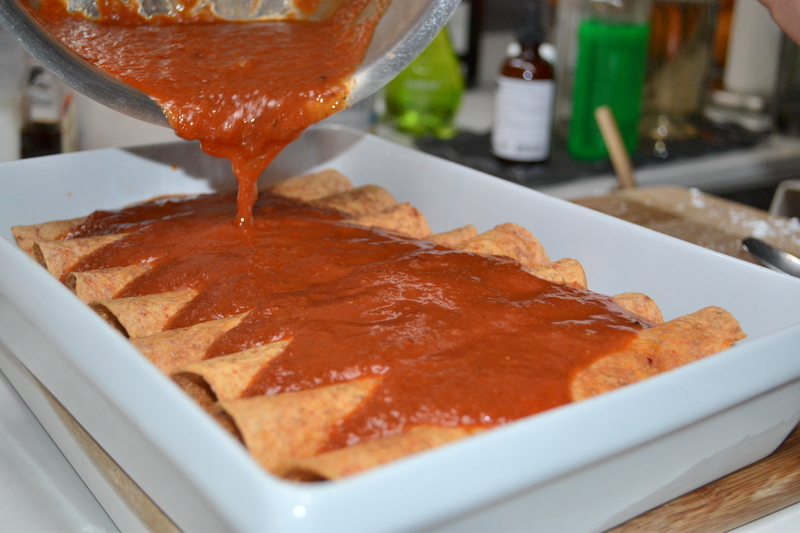 We almost used canned enchilada sauce but then we realized it tasted nasty and cheap. So we made the sauce from scratch instead! Then Ali added lots of cheddar cheese (light) while I took more pictures. 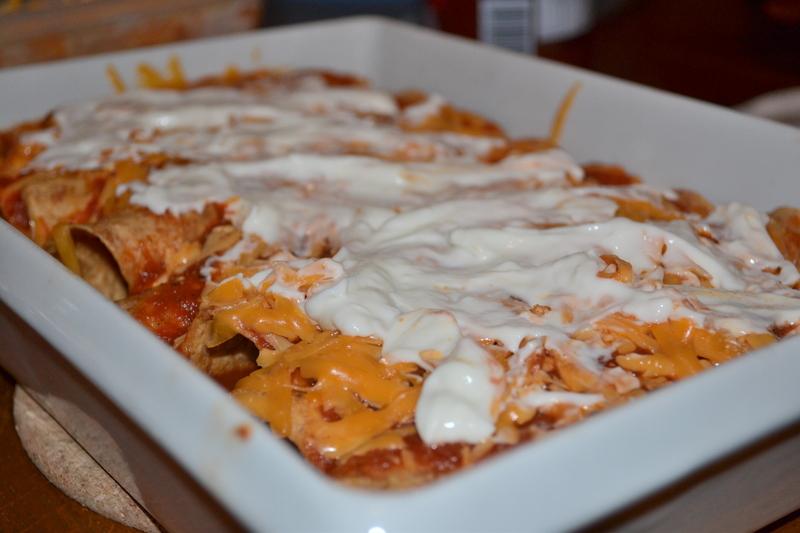 Serve the enchiladas with sour cream – it helps reduce the face sweats! Gourmet Club: Mexican Fiesta pictures will be up shortly – stay tuned.